The images show ground being cleared for tentlike shelters used at other Iskander bases, says Jeffrey Lewis, a nonproliferation expert at the James Martin Center for Nonproliferation Studies. 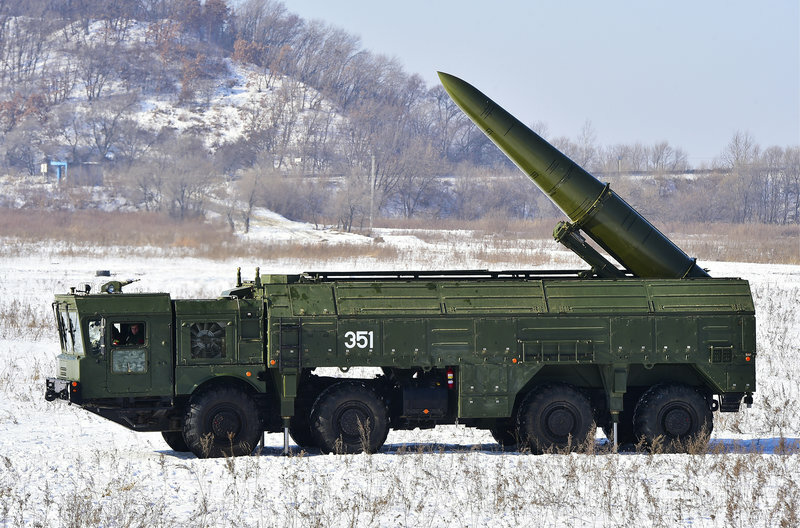 “The pattern, and the size, and the location strongly suggest to us that this is the beginning phase of construction of the shelters for Iskander,” Lewis says. Lewis and Finnish defense analyst Veli-Pekka Kivimäki, a doctoral student on open-source intelligence, discovered the construction through digital sleuthing. First, they searched Russia’s Facebook, known as VKontakte, for images taken by military conscripts assigned to missile units (Russian grunts are prolific on social media, according to Lewis). 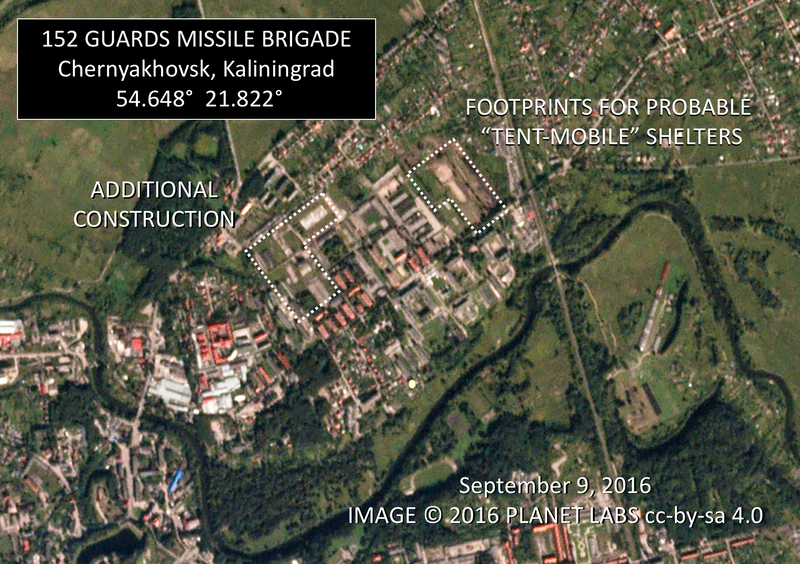 Comparing the images posted by conscripts to the satellite imagery, they were able to pinpoint the missile base in Kaliningrad where the Iskanders have sometimes been sent on training exercises. 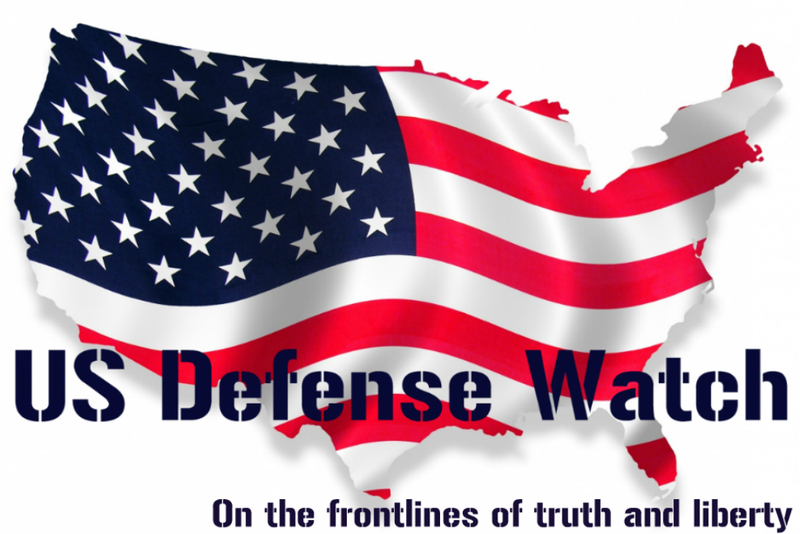 Lewis says placing Iskander missiles in Kaliningrad is a provocative act. Kaliningrad has been controlled by Russia since World War II. It lies far to the west of Russia’s own border, putting any missiles based there within range of additional targets in Europe. “Things that are in Kaliningrad… can reach places that they could not otherwise reach in Russia,” Lewis says. 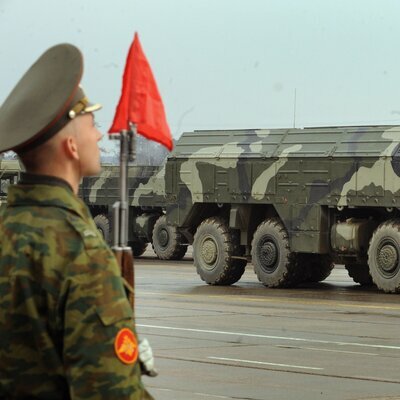 If Russia has decided to permanently position Iskander in Kaliningrad, “It may be in response to a number of things,” says retired Brig. Gen. Peter Zwack, who served as defense attaché to Russia from 2012 to 2014. “It ups the ante in the region,” he says. 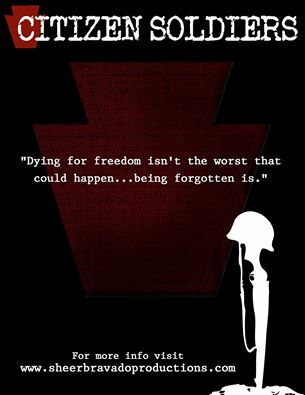 NATO and their western sabre rattlers hate it when the nations they threaten decide to rattle back at them.